Mangaluru, August 17, 2018: The public transport system in Coastal Karnataka and Kerala has been severely impacted due to the continuous heavy rainfall for the last few days. 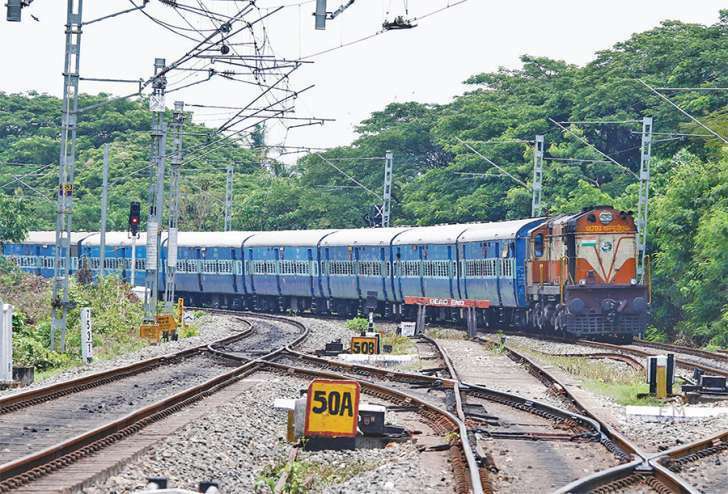 With the current situation in Kerala, many train services of Southern Railway zone of Indian Railways had to be fully cancelled and delayed due to the floods. Due to land slip and flash flood in various sections in Palakkad and Thiruvanananthapuram Division, the following train services are fully cancelled on 17th August 2018 from Mangaluru Central station. 1.The service of Train No 12602 Mangaluru Central – Chennai Central Mail. 2.The service of Train No 16348 Mangaluru Central – Thiruvanananthapuram Express. 3. The service of Train No 12686 Mangaluru Central – Chennai central Express. 4. The service of Train No 16603 Mangaluru Central - Chennai Central Maveli Express.